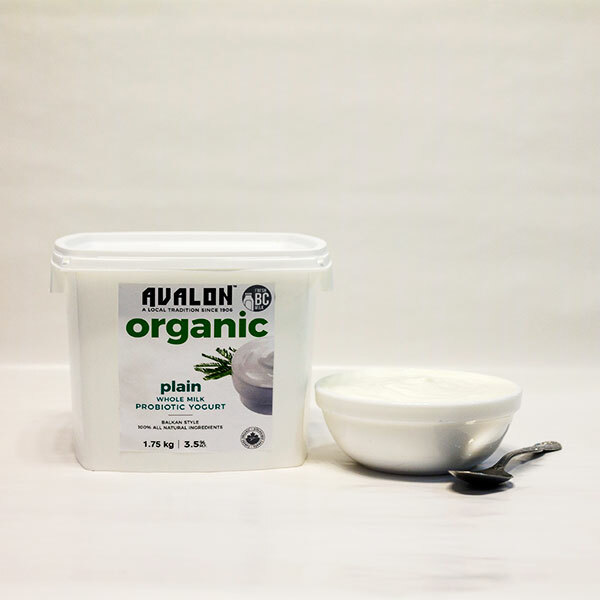 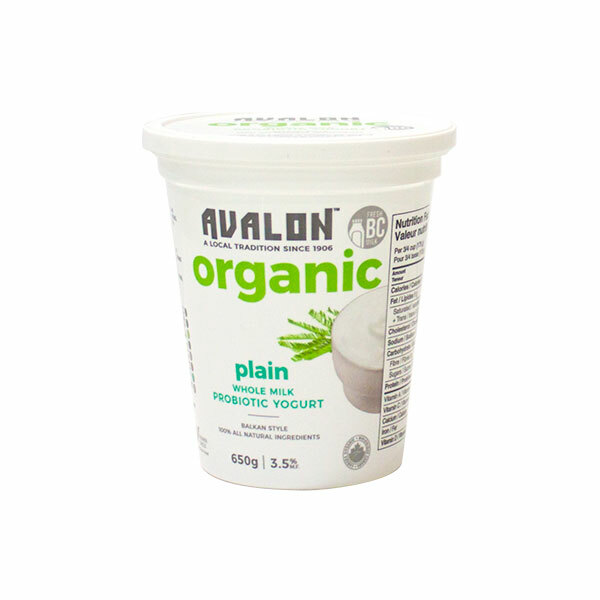 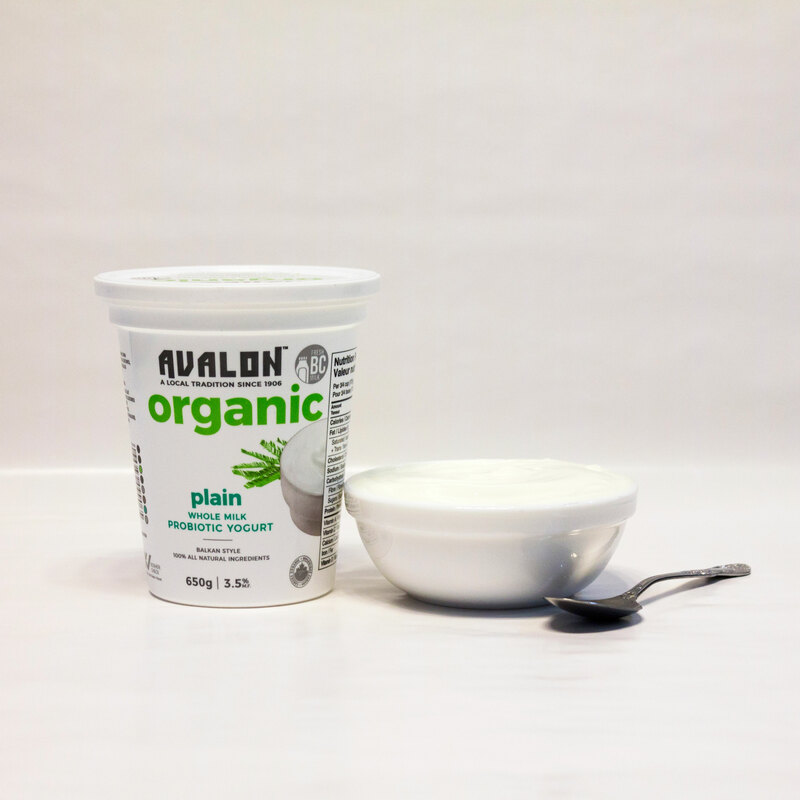 Q re ingredients As a longtime Avalon milk fan, I\'m happy to see you expand into yogurts. 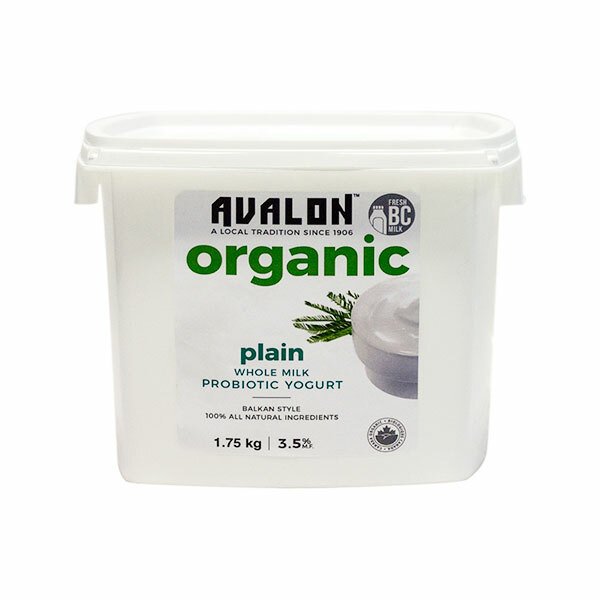 I understand that the organic milk is from local dairies. 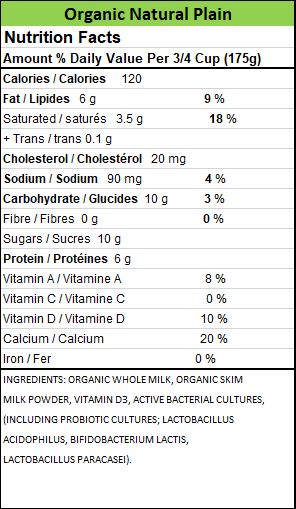 How about the skimmed milk powder -- where does that come from?